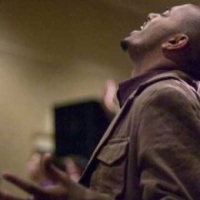 Spiritual Awakening Revival w/Rev. Bertrand Bailey, Jr. Guest Preacher: Rev. Bertrand Bailey, Jr.